Size of this preview: 800 × 468 pixels. Other resolutions: 320 × 187 pixels | 2,000 × 1,171 pixels. 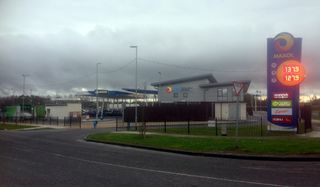 The services, viewed from the road. 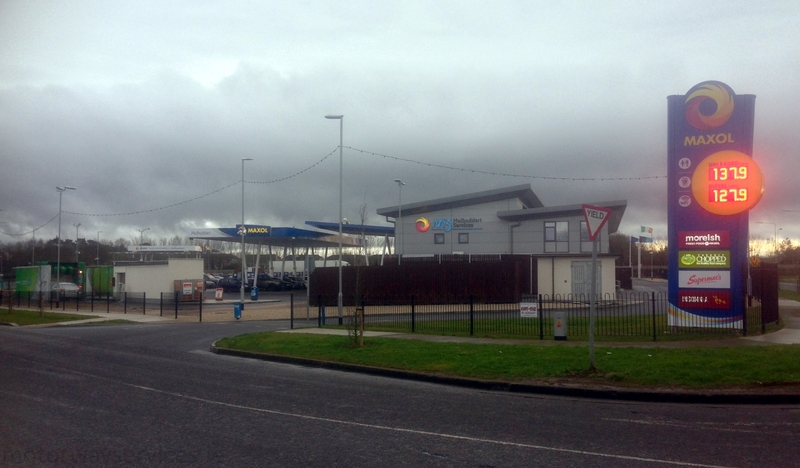 Photo taken on 30/01/2017 by Johnathan404 for Motorway Services Online (licensing). current 19:45, 30 January 2017 2,000 × 1,171 (1.31 MB) Johnathan404 (talk | contribs) The services, viewed from the road.